Acres of fun in the fresh air! There are so many ways to enjoy the great outdoors at Barleylands Farm Park! 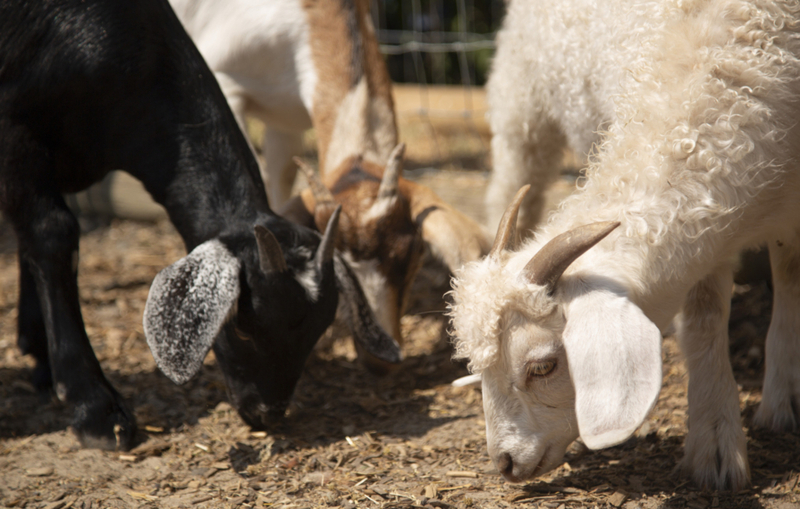 From our farm animals roaming in the paddocks, our delightful nature trail and our bouncy Tractor and Trailor Ride, you won’t be short of things to do. Our two feature packed playground areas, huge jumping pillow and adventure trail are just the start! The heartbeat of Barleylands Farm is our wonderful selection of loveable animals. 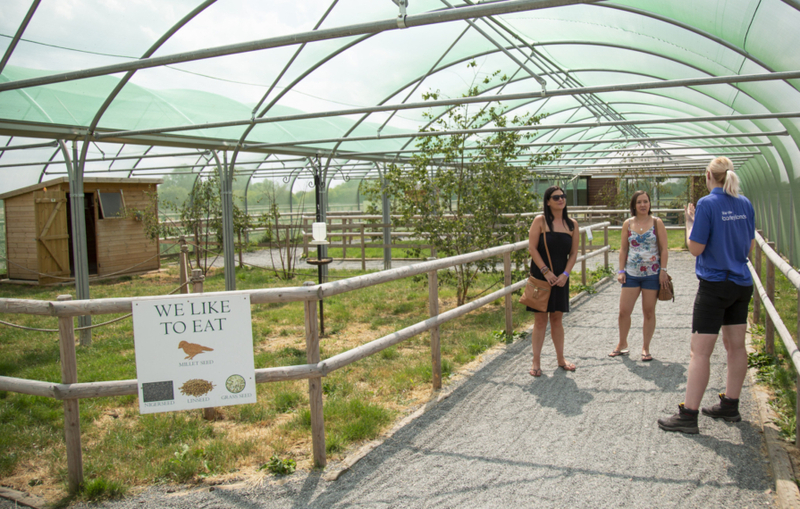 Our outdoor enclosures enable visitors to be safely surrounded by creatures great and small. We have farm animals out in the paddocks (depending on the season) including goats, sheep, alpacas and Highland Cows, plus chickens and pheasants in Poultry Corner and ducks in our pond. Our team of Farm Park staff are on hand to introduce our furry and feathered friends, and where possible, guests big and small can get hands on with our gentle and friendly animals. 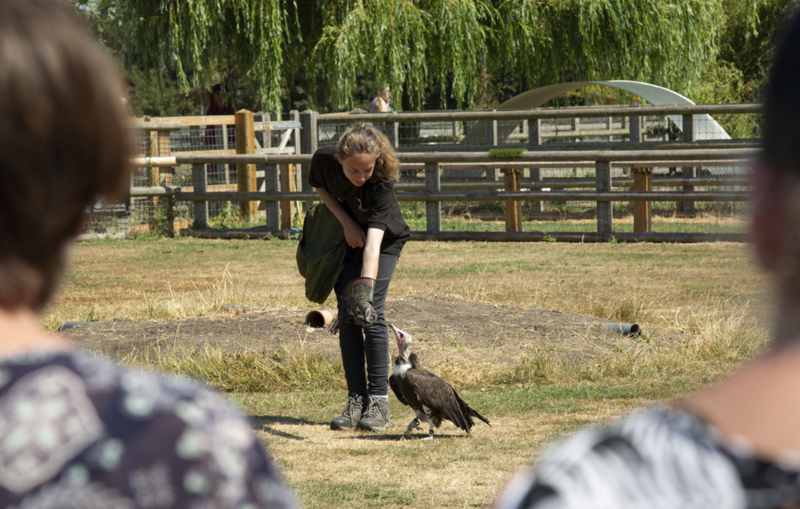 Flying displays and bird encounters from the number one bird of prey centre in Essex! Enjoy breath taking daily displays courtesy of the wonderful Imperial Bird of Prey Academy. Get up close to its incredible collection of kestrels, owls and vultures and its passionate team of handlers. After the show, the team are ready and willing to show the birds on their handling glove, giving visitors a rare chance to photograph these beautiful animals up close. Why not take a bumpy Tractor & Trailer Ride around the fields? Explorers big and small will love this fun and bouncy trip around the landscape. Hop on board and hold on tight! 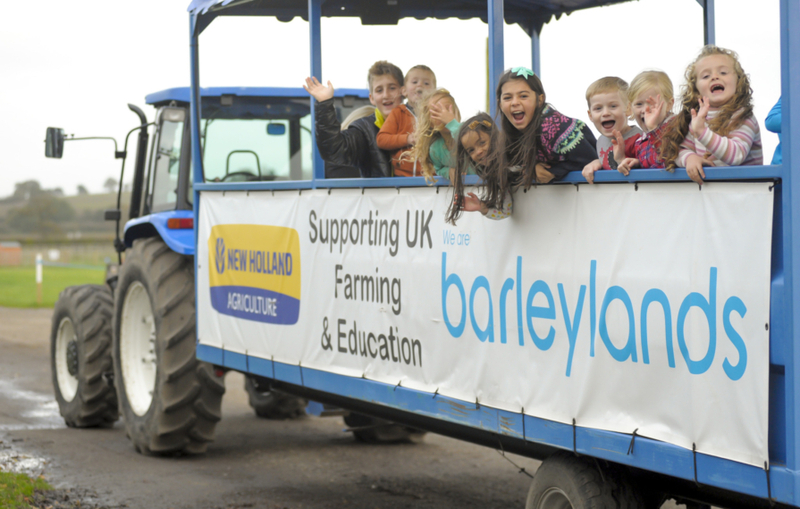 Tractor & Trailer rides happen four times a day, so be sure to check out our timetable to plan your trip! For little drivers, we have a fleet of mini tractors and didicars to drive around the Farm Park. No license needed. We have two great outside playground areas. 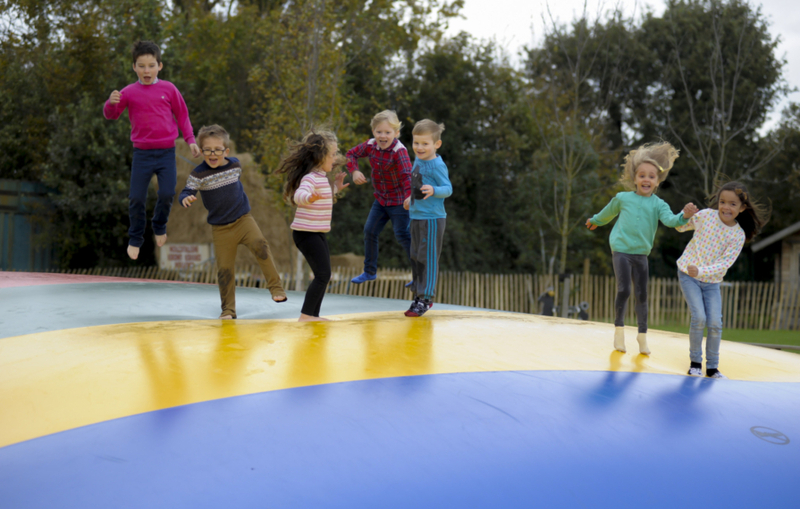 Tackle the adventure trail near the entrance with monkey bars and climbs, and explore the larger playground based at the other end of the farm, with it’s whizzy Zipwire, Huge Jumping Pillow (much more fun than a trampoline!) and play equipment. Dotted around the farm we have mini tractors and didicars for our visiting children to enjoy. Just passed the Bouncy Pillow you will find a range of go-karts for both children and adults. Toddlers will love our special play houses just for them dotted around the Farm Park. One of the newest addition to the farm can be found not far from our Huge Bouncy Pillow. It is a tranquil hidden gem here at the farm for all our visitors to enjoy. 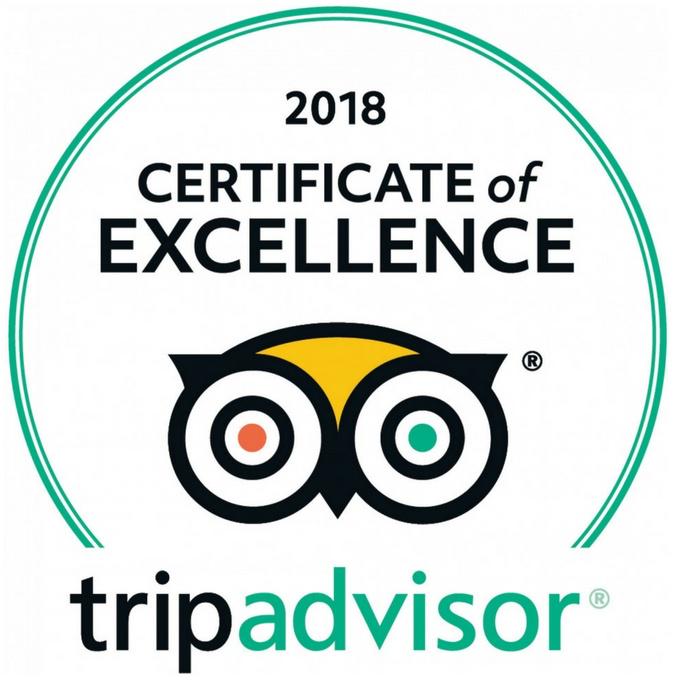 The aviary is home to a range of beautiful birds, from canaries and diamond doves, to a variety of finches and golden song sparrows, whose natural home is the Sahara Desert! Make sure you stop by on your visit. "Wonderful way to get out in the fresh air!"